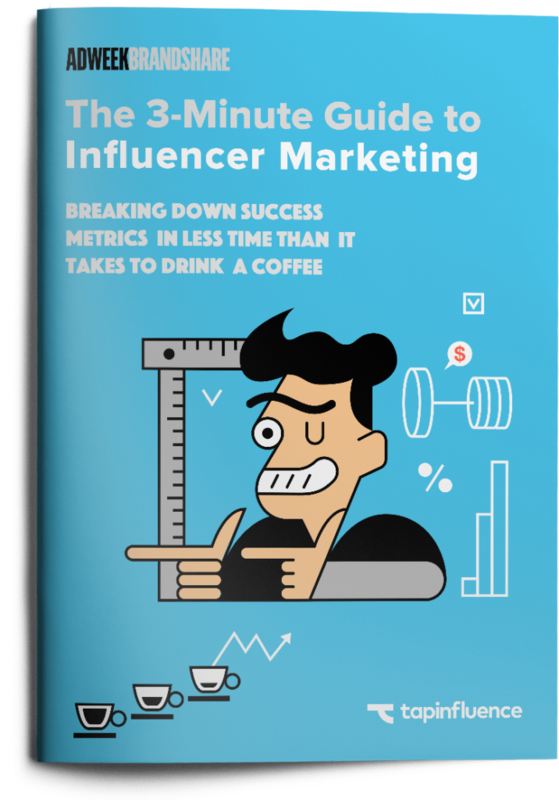 Written in collaboration with AdWeek, this eBook breaks down the key performance metrics for a successful influencer marketing campaign. For everything, you need to justify your influencer budget and optimize your campaigns. The secret to success with influencer marketing is to set clear goals from the start. But, how do you do that if you’re not sure how to measure your wins?